3. 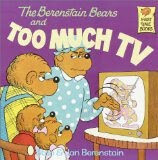 PBS Kids Berenstain Bears Website with Games, etc. Those are some great facts. I like number four. I wish I could say that I never got any older!